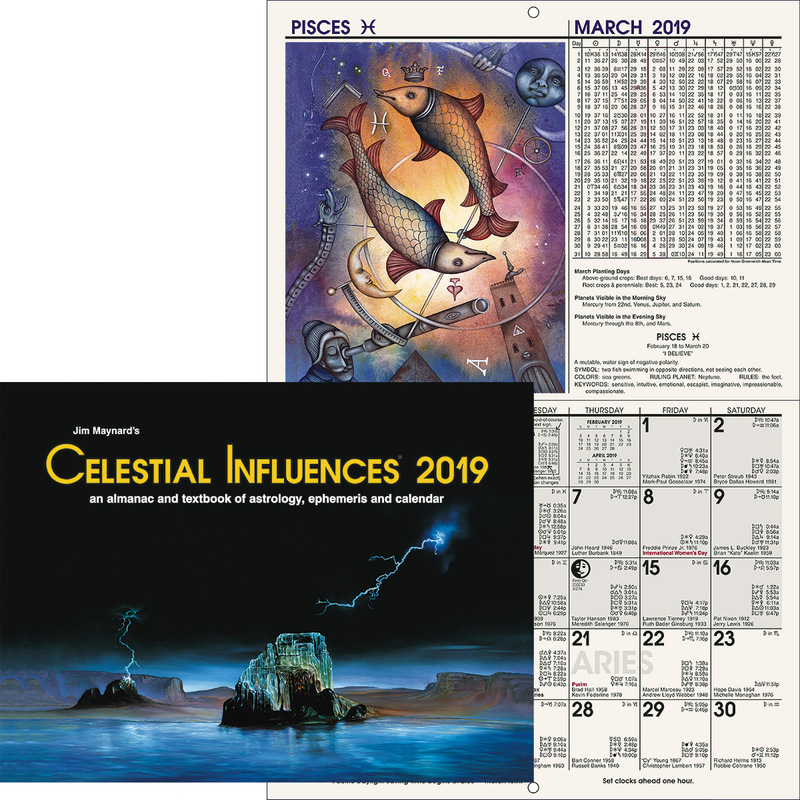 In 1924 the question was asked ‘why don’t we investigate birthcharts and find out why people do what they do?’ and thirty years later astrology had been transformed from a superstitious belief system into an evidence-based science supported by fact, after fact, after fact. 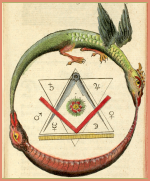 These facts – representing the science of astrology – provide Hermetic Astrology with a scientific foundation and you with a sense of security and confidence. 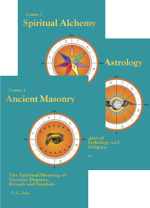 But today, 90 years after that question set the astrology revolution in motion, too much astrology is unsubstantiated theory and if you’re a serious student of astrology you can’t afford to use teachings and practices that are not verified by evidence-based statistical research. 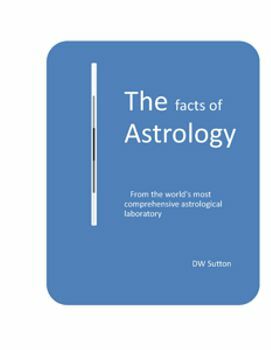 Now, for the first time, all these facts have been assembled into a single volume that allows students quick and easy access to all the currently known facts of astrology. This is an 85 page PDF download book.